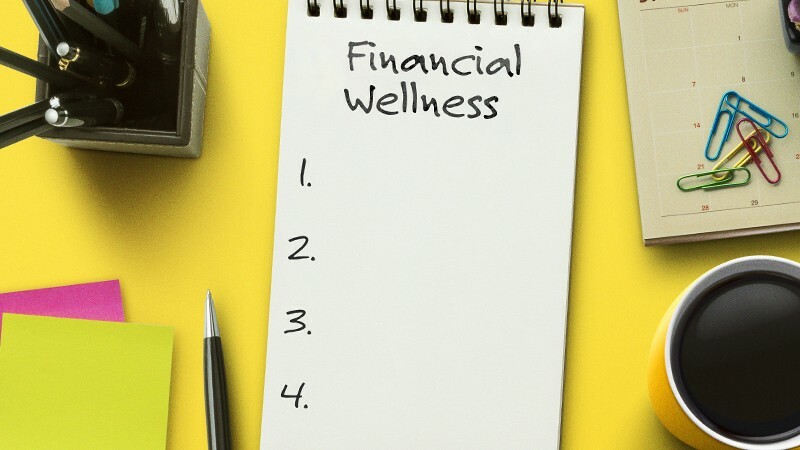 Financial Wellness Month: 4 Ways to Empower Employees to Improve Their Financial Health | WEX Inc.
January is Financial Wellness Month for a reason. It’s timed to inspire as many consumers as possible to reassess and reboot their relationship with money at the start of the New Year and the beginning of tax-filing season. It’s also a great time for employers to consider how they can best engage their employees to increase the number of those on their team who have positive financial health and wellness. At WEX Health, we’re very passionate about this topic because empowering financial resilience in the workplace is always a win-win, for both employer and employee. Financially healthy employees tend to be less stressed and in better physical health, more productive, less expensive to the company and more likely to stay at the company. And financial wellness is of importance both in the short and long term, as an individual’s financial health has bearing not only on their present but on their future, including on things like their family’s stability, education and upward mobility. The knowledge gap is real. 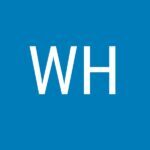 As just one example, the 2018 WEX Health Clear Insights Report, which surveyed more than 1,000 U.S. workers with employer-provided health insurance, found that most employees with consumer-directed healthcare (CDH) plans need help figuring out how much money to set aside to cover deductibles and help with managing their doctor bills. Keeping consumers’ limited health literacy in mind, you should provide employees with education pieces, tools and continued support to ensure that they understand how to manage their accounts outside of the open enrollment season. There are now platforms and apps, for example, that allow employees to scan a product bar code to instantly determine whether an expense will be covered by their HSA and online dashboards that show employees their spending trends year-over-year, by expense type and even by family member. Read about how a strong HSA vendor can ensure you deliver all of these opportunities to your employees. By tailoring educational tools and experiences to employees’ specific needs, employers are better able to make every minute with employees count. The Vitals for Change Scorecard, a guide for employers from Mercer and Catalyst for Payment Reform, found that one-third of senior leaders are now making efforts to understand what their different workforce segments or demographic groups value in terms of benefits, programs and policies. Understanding the employee population and tailoring your benefits design to it can lead to more of your employees enrolled in programs that fit their needs, ultimately leading to better satisfaction. Read about what consumers care about most during open enrollment. Of organizations that increased their benefits offerings in the last 12 months, 44 percent increased their wellness benefits, according to a SHRM 2018 Employee Benefits survey. Wellness is being customized, as employers offer to help their employees manage their stress, miss less work and reduce costly health conditions by providing fitness center subsidies, quiet rooms, online stress management and wellness challenges. Read more about SHRM’s findings. Beyond just working with employees to establish a savings goal at open enrollment, it’s important to provide tools for employees to be able to measure and track their progress toward that goal and to make changes as needed. Employees need to be able to have their account information at their fingertips when they want it, and dashboard views can give them a consolidated snapshot of their experience and how their plan is working. People generally don’t spend a lot of time making decisions about their healthcare benefits, but if you can give them the data in an easy-to-use, accessible way, they’re more inclined to make better decisions as they move forward with their plans. Learn more about best practices for engaging employers and members with their healthcare plans. The more financially healthy consumers there are in the world, the more we will all benefit. As the Center for Financial Services Innovation points out, financially healthy consumers can create a macroeconomic impact on communities at local, regional and national levels, so it’s in everyone’s best interest to encourage the building of financial wellness. Want more financial wellness tips? Read our post about how to help your employees manage their healthcare expenses.